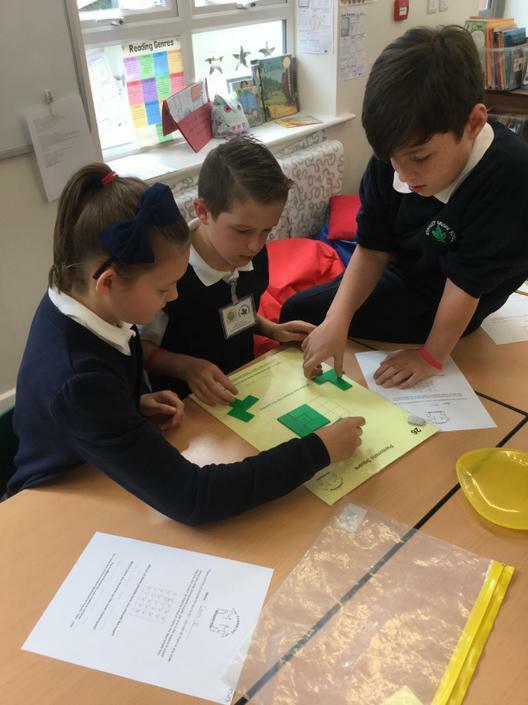 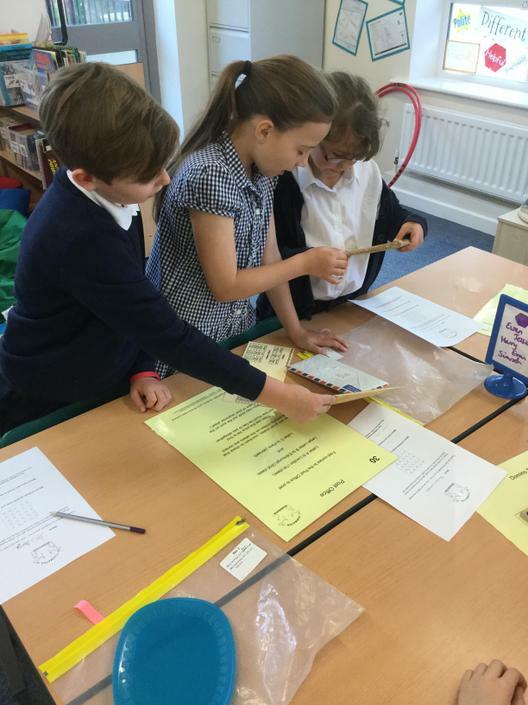 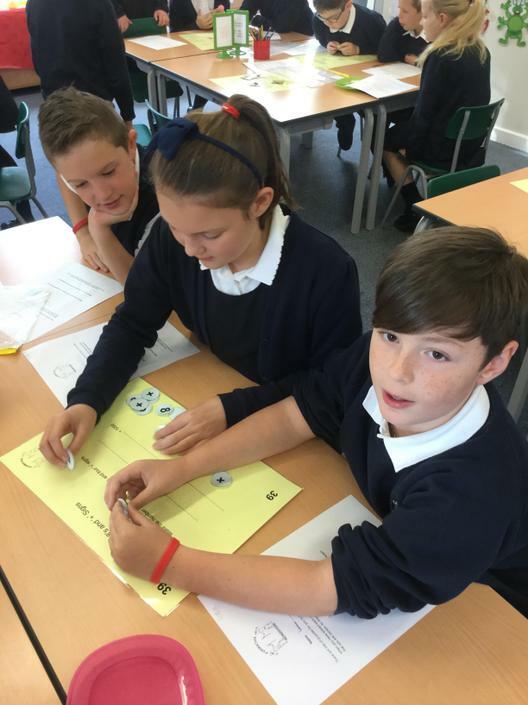 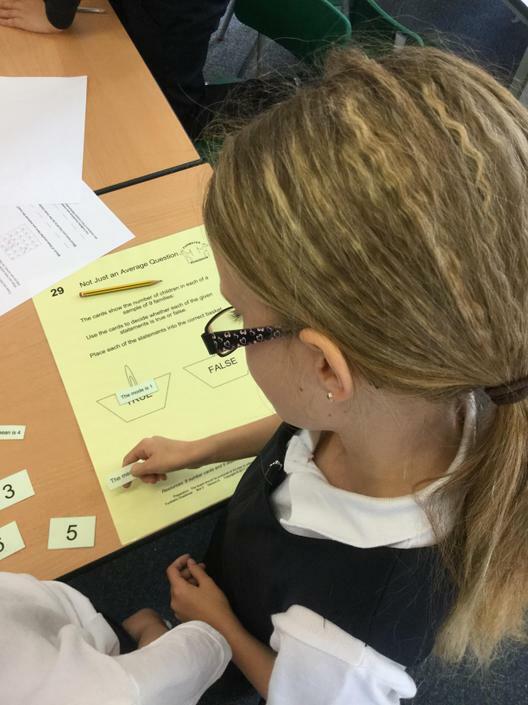 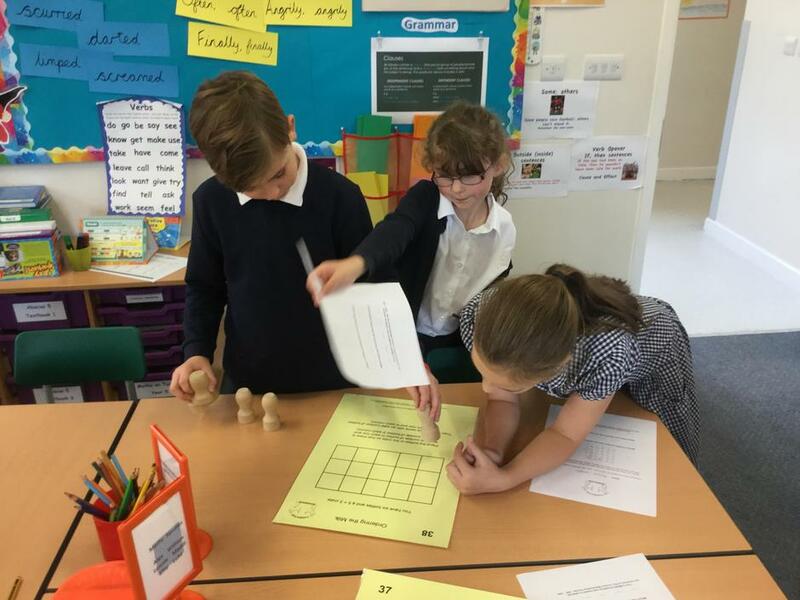 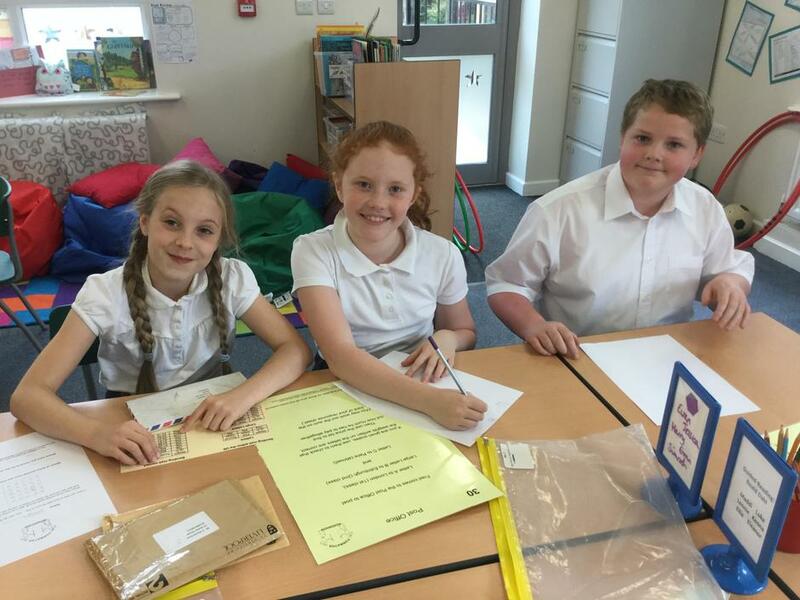 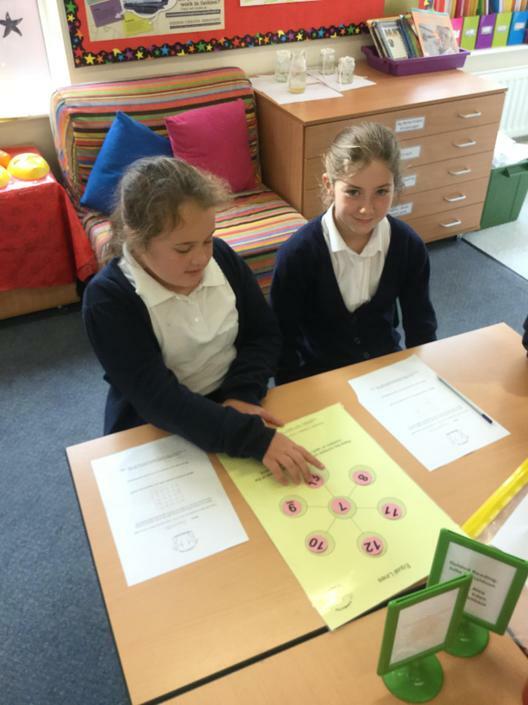 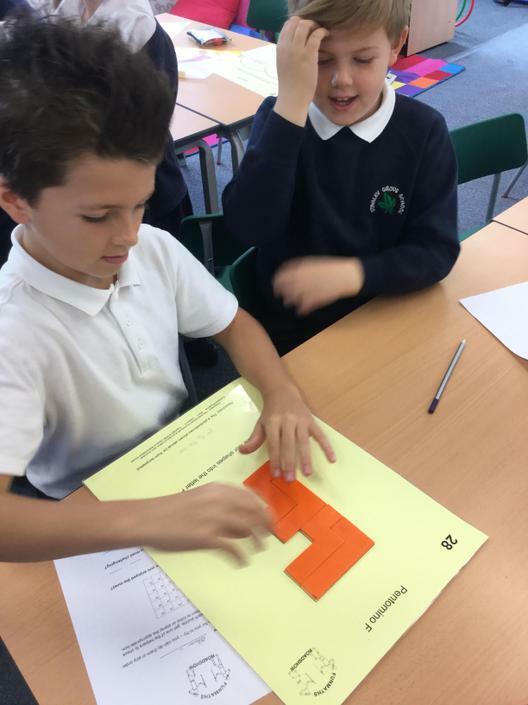 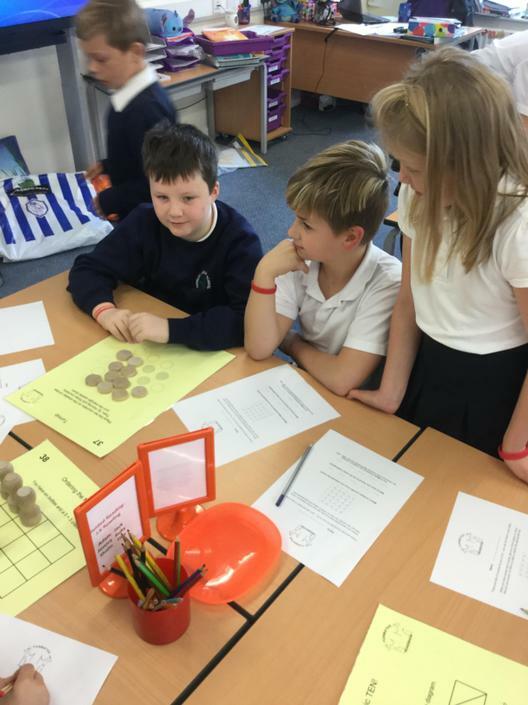 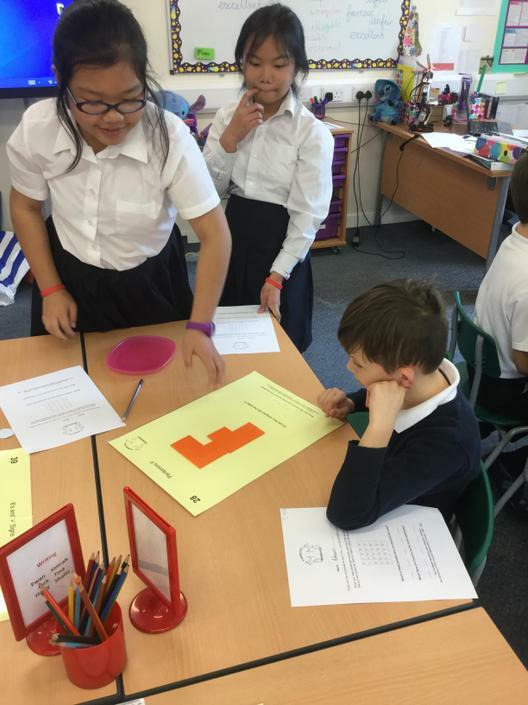 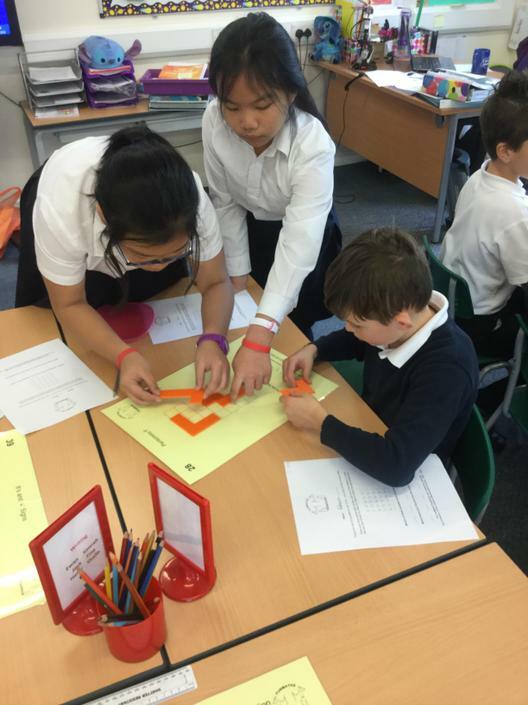 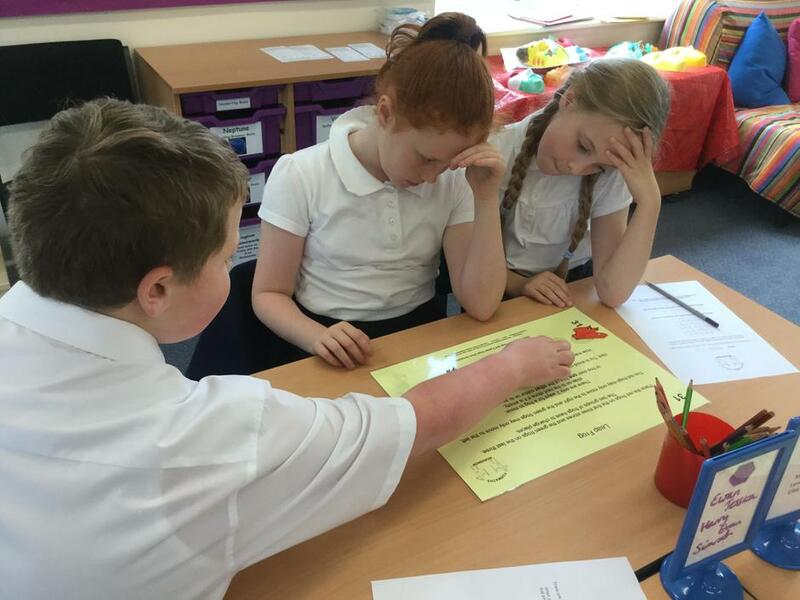 We worked with children from Year 6 on a huge range of problems and challenges. 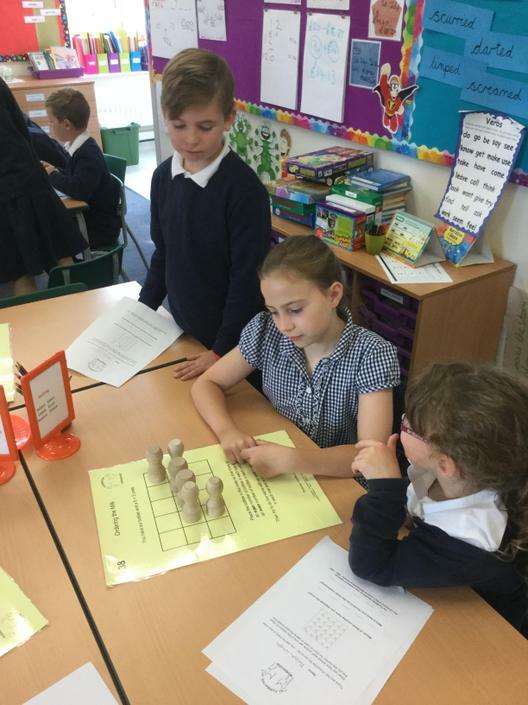 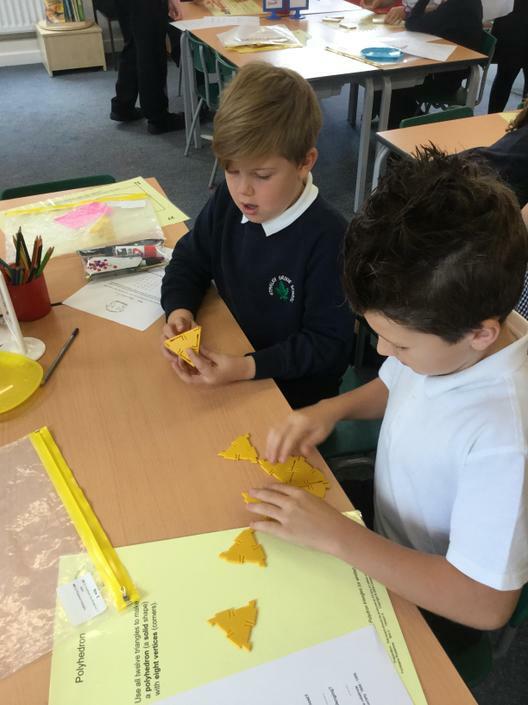 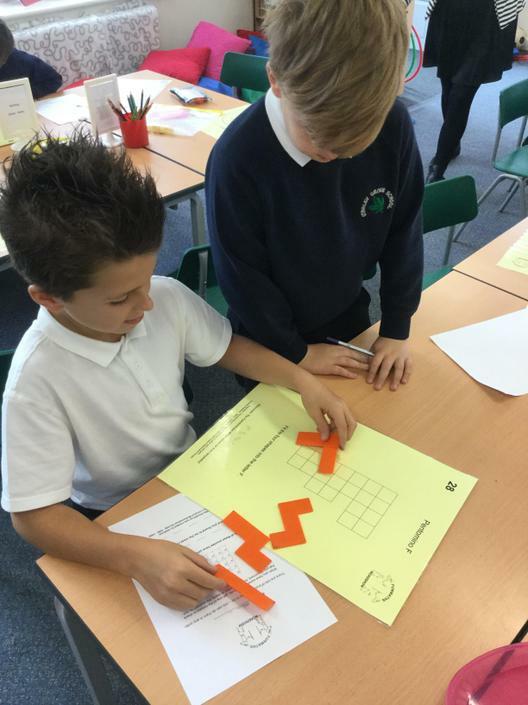 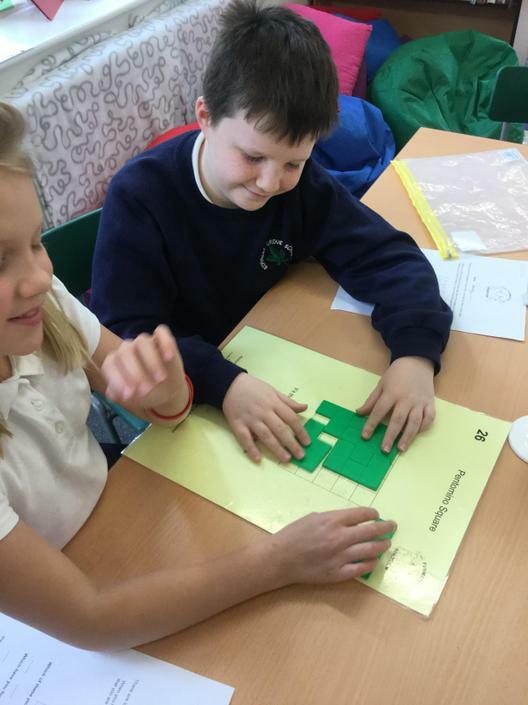 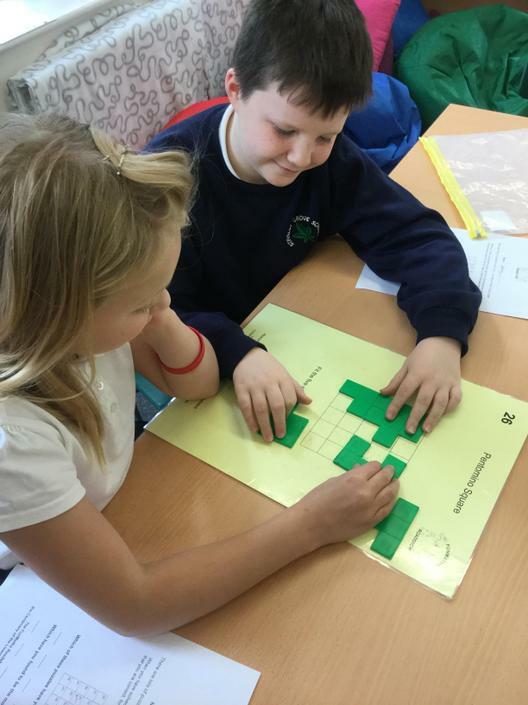 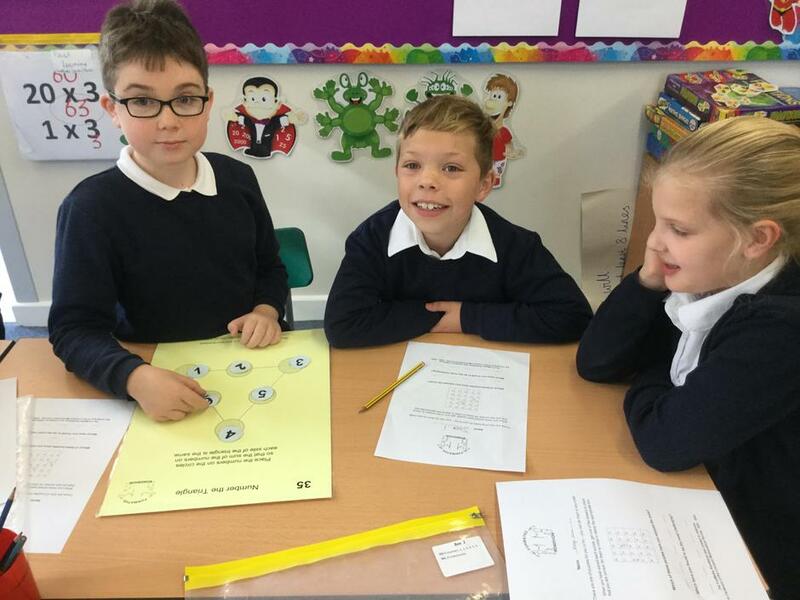 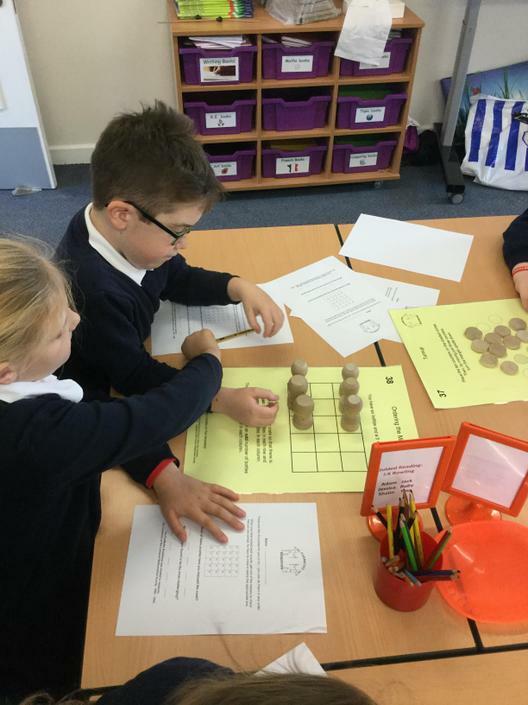 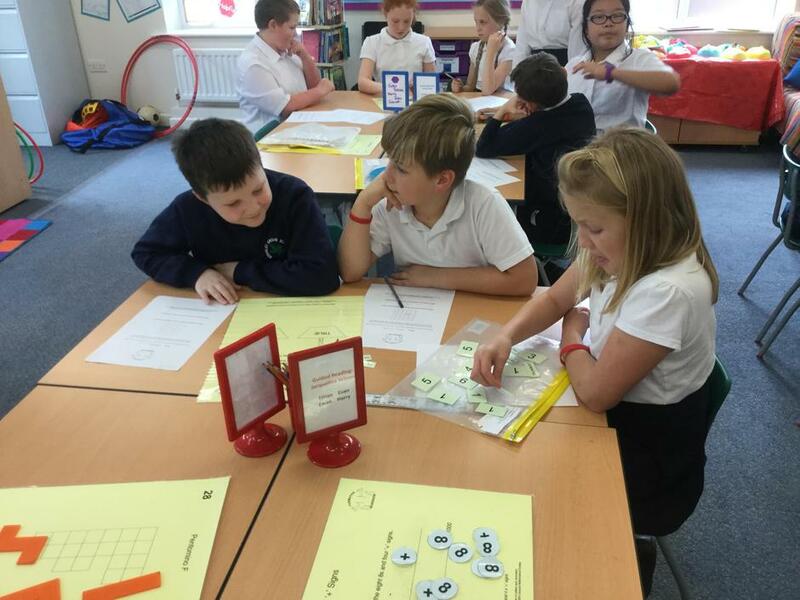 The children worked really well together, demonstrated perseverance and good problem solving strategies. 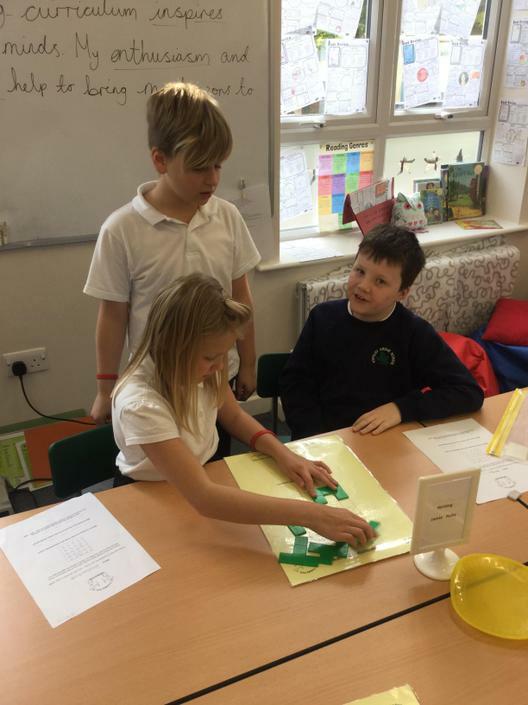 Oh, and we had fun!